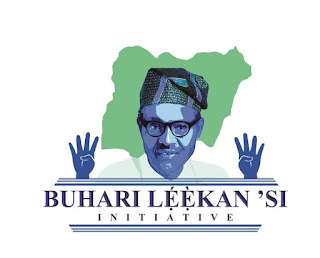 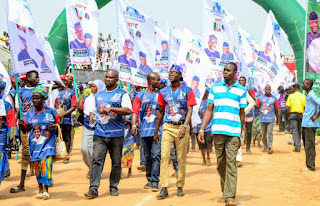 The Buhari Leekansi Initiative, a political concept created by the Honourable Minister of Health, Prof. Isaac Adewole to mobilize support for the reelection bid of President Muhammadu Buhari and Professor Yemi Osinbajo was the cynosure of all eyes at the Osun State presidential rally held at the Osogbo township stadium yesterday. 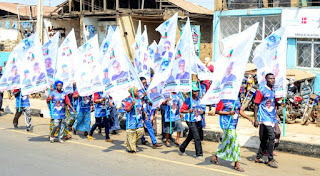 The political movement which was designed to complement the party's campaign machinery in the South Western states of Oyo, Osun, Ondo & Ekiti, and propagate the achievements of President Muhammadu Buhari in the last four years in the areas of health, agriculture, infrastructure, security, economy as a verifiable platform to sell his candidacy to Nigerians. 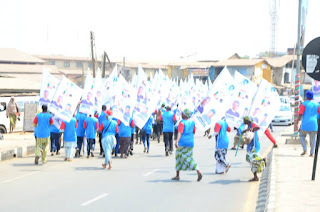 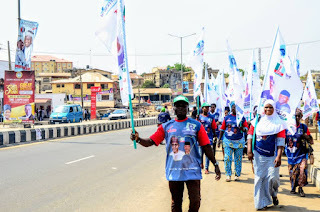 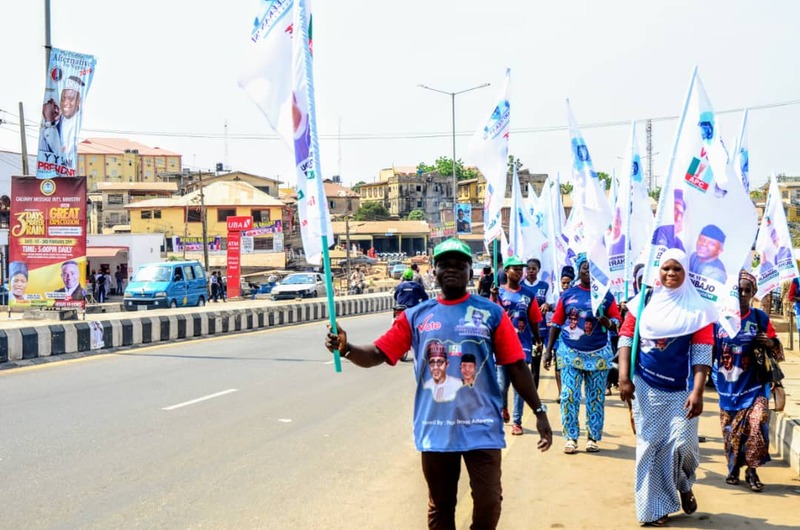 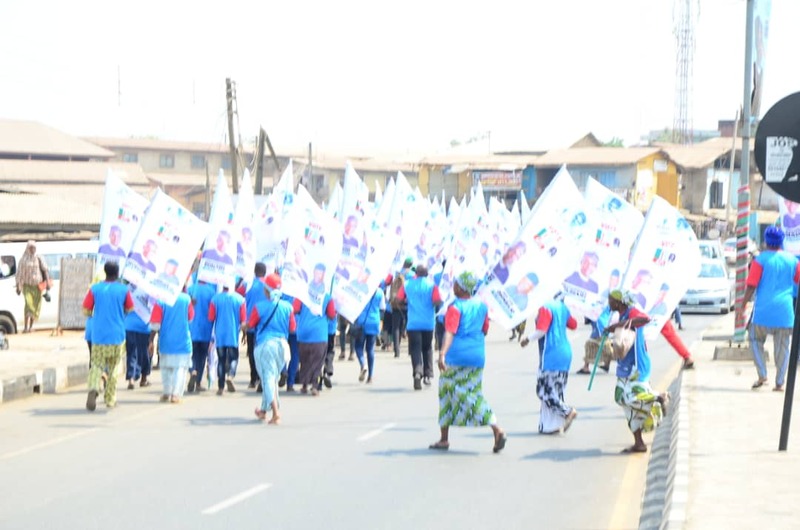 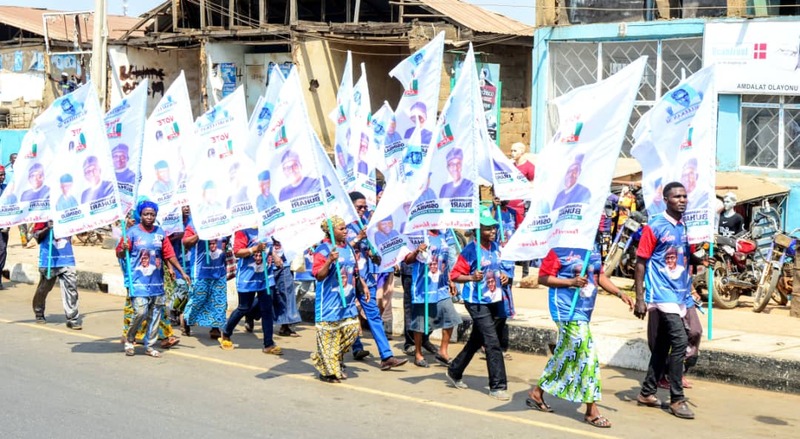 Members of the team in their hundreds were seen in the early hours of yesterday adorned in customized shirts carrying well designed flags wearing the pictures of Buhari and Osinbajo staging solidarity walk in all major areas of Osogbo, their grand entry into the rally arena lighten up the colourful atmosphere as they marched round the stadium, dancing to the beautiful songs of fuji maestro, King Saheed Osupa and Akanni Ramoni.